This treat bag and card set from CP Gal, Melissa Phillips, is a reminder that Spring is just around the corner with their sweet floral accents & other softly spoken attire. So very pretty. 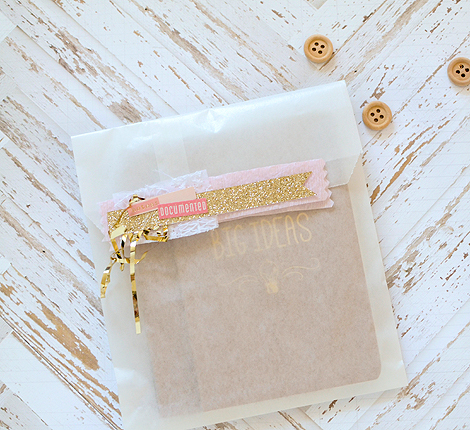 Did you know that Crate Paper's Craft Market collection has the cutest Gold Glitter Dots & Stripes muslin bags included that coordinate with not only Craft Market, but other Crate collections as well? They are truly such a sweet way to share a treat with a friend. Today, I've created a tag for one of those muslin bags using elements from the Open Book collection. 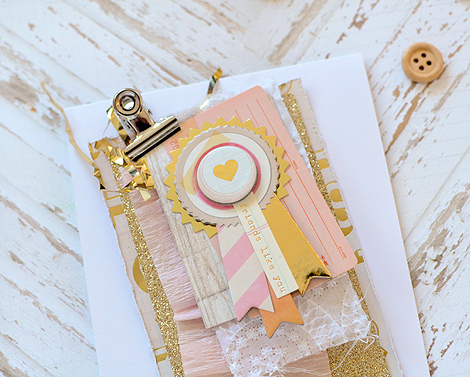 I began with an Open Book chipboard frame and matted it over a bit of Gold Foil Newspaper vellum to form my tag...these chipboard frames can be used for so many things, and tags are one of my favorite ways to use them up. Embellishing came next and was very simple. I just used a foam Gold Glitter Story Thicker along with a few Ephemera Shapes. I added a few sequins for some soft sparkle and then clipped my tag to my bag using a Craft Market Glittered Clothespin. These are an essential in any girl's craft room :). My card uses more of the same elements from Open Book, with another chipboard frame over Gold Foil Newspaper Vellum serving as my focal point. After adding a few Ephemera die cuts, I attached a large fabric brad at the top to bring in softness and texture. 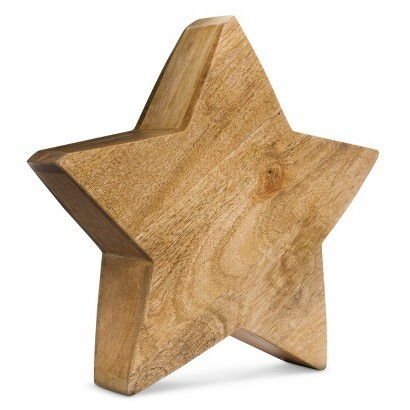 These brads add touch-a-blilty to any project and I love that about them. 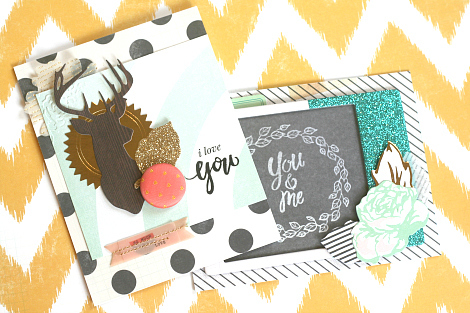 Do you have a favorite element from Crate Paper's wide variety of collections? It's certainly impossible to choose, isn't it? Well, whatever it is, I hope you'll pull out your favorite Crate Paper stash and create a little something beautiful today! Our fellow CP Gal, Rebecca Luminarias, reminds us with Open Book & Craft Market, that it's never too late to gift a friend with a handmade something or other. 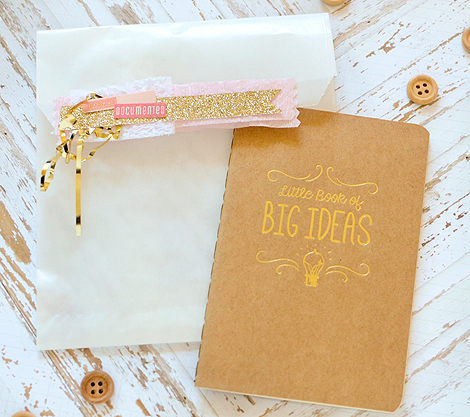 And this gift idea is beyond beautiful: boutique-style notebooks tucked inside sweetly adorned glassine bags. 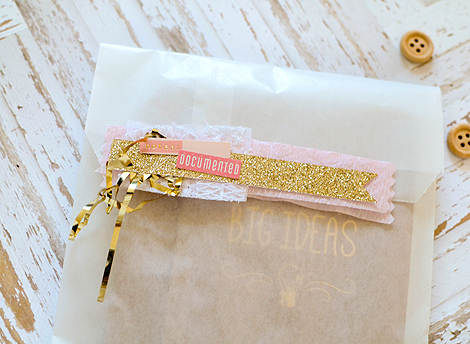 It's the perfect surprise for just about anyone, especially the crafter-at-heart. My friend Lara, a fellow creative recently said to me, "making things for other people is emotionally healthy in a way that nothing else is." Oh, is that ever true! It just makes you feel good to give something nice to another person. It doesn't have to be big or expensive; it just has to come from the heart. One of my favorite gifts to give are small notebooks. I buy them usually because I'm attracted to their covers, but I like to imagine all of the amazing notes, sketches, and ideas that will soon fill their pages. While I didn't make the journal itself, I did adorn the gift wrap and create an extra special card to go with it. I cut a strip of glitter from one of the banners in the Open Book bunting kit and layered it with blush pink crepe paper, a scrap of embroidered white fabric, and some shiny gold party tinsel I picked up at a discount store. As a finishing touch, there are two Open Book stickers with words pertaining to writing--'notes' and 'documented.' A strip of washi tape hides beneath the crepe paper to seal the bag closed. 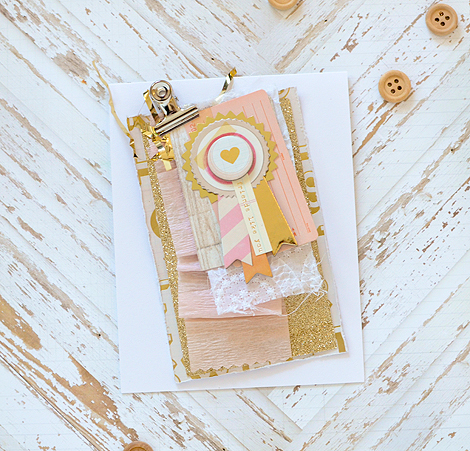 For the matching card, I mixed pieces from Open Book with Craft Market (like the bottom layer of "Inspired" embossed patterned paper and the 'friends like you' sticker atop the chipboard medallion) to create some stacked pink and gold textural eye candy! One thing I have always loved about Crate Paper is how easily you can blend all of their different collections. 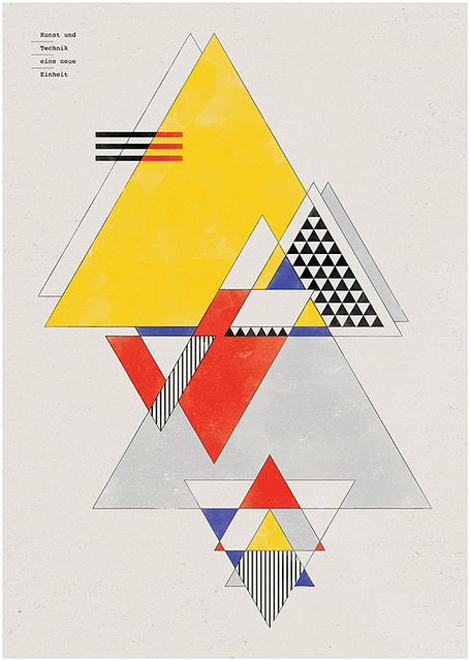 Each line is distinctive, yet they all mingle so nicely together. I don't believe it's the amount of money you spend on a present, but the care you put into giving it that is the real gift. A nice, personal message inside the card goes a long way, as well. I was feeling all warm and fuzzy after this crafting session; I can't wait to send this little ensemble on it's merry way! For the first time, CP Gal, Marcy Penner, is granting the Crate Paper blog a brand new monthly series devoted to everyday stories–the big & small. This is her very first installment and it's a good one. ***Let it be heard that her post is packed full of awesome tips! You won't want to miss a single sentence. Take a moment to read and absorb, and then pin whatever catches your eye. Marcy is genius! Everyday moments are a big deal. They're the things I want to remember. The things I want to look back on. They may not seem important at first glance... but it's these little pieces of everyday life that I strive to capture and document. They're the ones that are important to me... now and later. I'm super excited to share little tips and tricks for Everyday Memory Keeping with you through the course of the year. They may come in the form of layouts, pocket pages or something else entirely.... but they will hopefully encourage you to record and preserve those little moments of your life. I started this page by digging into my chipboard frame stash. The Crate chipboard frames are for sure one of my top 5 embellishments of all time. They get their very own basket too. They're that special. I decided to start with the black and gold glittered frame from Maggie Holmes Open Book collection. It was quite the showstopper and I liked how the diagonal division pointed directly to my cup of tea in the photo. I had another basket full of Maggie's latest release, Confetti, nearby so I pulled out some of my favorite things to see if they would spark some sort of idea or direction. I ended up pulling out a few papers, two alphabet sets and some die-cuts. I think narrowing down the papers was the hardest part. I don't get to use girlie products all that often so when I can, I totally do! 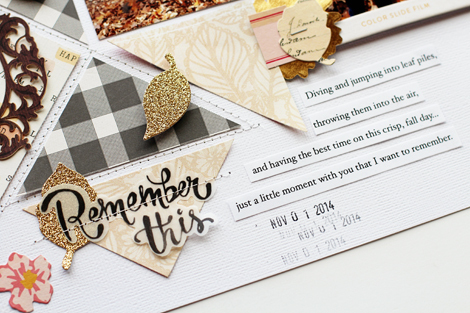 I used one of the leaves in Confetti's metal die pack and cut one out of vellum. I figured I should be able to layer that somewhere on my page. The vellum would keep it subtle and add dimension if I curled up the edges a bit. At this point I went back to the item that jumpstarted this whole project... the chipboard frame. I really loved the diagonal division and thought it might be cool to echo that in my patterned papers and have them line up together. I laid out my patterned paper on my background cardstock and lined it up so that I could follow the line of the frame across the page. I marked the points where it hit the edge of the patterned paper and trimmed it off using those marks as a guide. Once that was done, I was left with something like this. I matched up another piece of patterned paper to fill in the other side and added some gold paint splatters. Once the paint dried, I sewed along all the edges. It's so very simple, but the black dot paper is a current favorite of mine! I housed my large photo inside the chipboard frame and adhered a smaller one beside it. Embellishing is always fun for me, so I gathered up those die-cuts I set aside and started incorporating them onto my page. I knew for sure that I wanted to tuck the "A Gift for You" tag somewhere. This whole page is about my morning tradition of making tea for my daughter and myself before we head off to meet the bus for school. It's a small thing. Just a minor routine, but it really is so special to me. ...and once I'm happy with where I have it on my layout I press them down and slowly peel the ruler back. Lastly, to add a little bit of context I added an "every single day" word strip to the chipboard frame. I originally had these photos printed out to go in my pocket page album. But really there was a story to tell. A small story, but an important one. And those are the very best kind. 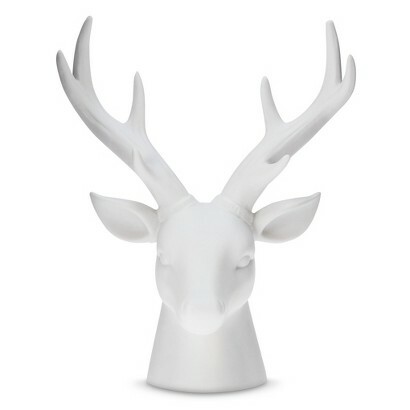 We are delighted to have you join us again as we forge ahead with our Holiday DIY December event. This next project from Melissa Phillips redefines 'mittens' in a whole new way and takes pocket making to the next level. They are some of the most charming mittens we have ever seen! Hello and Merry Christmas! Welcome to another fun Crate December DIY Creation. I hope you're jumping on board and planning to share your DIY projects with us. 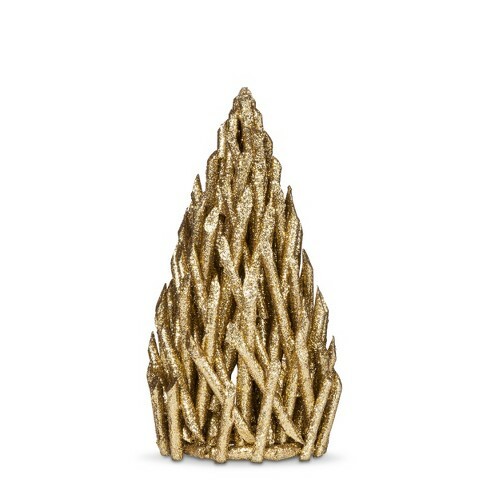 I loved creating something gold, glittery, and festive for my most favorite time of year, Christmas. I created a trio of die cut mitten pocket tags using some of Crate Paper's beautiful vellum printed paper. This first mitten uses the Open Book 'Newspaper with Gold Foil' vellum as my first layer and with Open Book 'Memoir' paper as my second layer. I adhered the top layer to the bottom layer on three sides only, leaving the top of each mitten open to form a pocket. I then sprinkled white, opaque, and gold sequins into each pocket. I love how they create movement in each mitten, not to mention vellum combined with sequins is beautiful! I added an Open Book layered tag to my first mitten...perfect colors, and perfect sentiment for winter. I added Open Book Label Maker Phrase & Word Stickers to this mitten, topped with die cut flowers from the Floral Ephemera Flowers & Leaves collection. These are so beautiful and unique. One of my most favorite Open Book elements. I topped each mitten with vintage trim or pom pom trim from my stash and attached a tag to each mitten to carry through with the holiday theme. 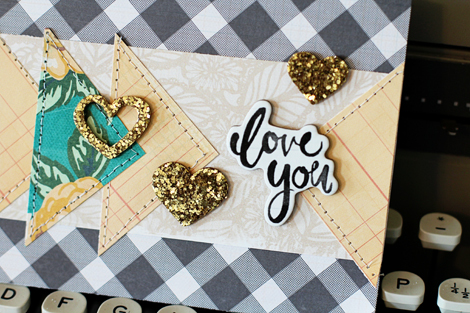 This tag comes from the Open Book Ephemera Pack and I just added a bit of stamping to the bottom of it and embellished it with a vellum and gold heart from the Open Book Vellum Shapes package. I used the Stripes with 'Gold Foil' vellum for this mitten and layered it over Open Book 'Clippings' paper. It is embellished with the same elements as the first mitten, with the addition of a Glitter Foam Thicker. My last mitten uses all of the same Open Book products, but just new combinations of them. My favorite thing about Open Book is that it is versatile enough to take on a variety of styles, including my favorite, soft and shabby. 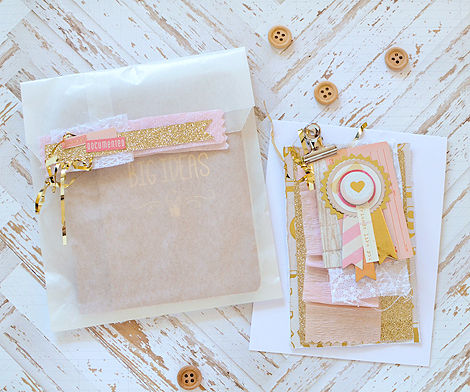 I love the Layered Tags and Glitter Foam Thickers...just so sweet, don't you think? Merry Christmas once again! Treat yourself to some holiday DIY crafting and come back and share it here! When it comes to color, there isn't always an obvious direction to go. 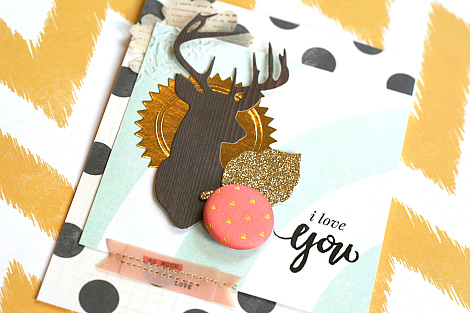 CP Gal, Wida Miller, discovers this first hand and finds a solution that perfectly suites her card and design mood. Finding color combinations can sometimes be a real challenge, but more often than not, it can be the one motivating factor to push forth a really great project idea. Color can make all the difference in the world when it comes to project output. For example, the card awaiting you today is one I created with the help of Pinterest. While there, I discovered a color palette that is bright, inviting and full of charm. It literally saved my project! To begin, I embossed a section of white card stock using the floral patterned Open Book embossing folder. It produces a subtle design that is timeless and has infinite possibilities! I then moved forward with the addition of Open Book's woodgrain paper and a gold & black ephemera piece. It was here that I hit a wall. I hadn't a clue what to do or which colors to use and so, I sought out Pinterest for color inspiration. The solution lay right in front of me–PINK!!! It was the jump-start needed to finish the card! Here is the final result–the card resonates happiness! It is decorated with flowers from top to bottom, including an embossed floral background introduced earlier on. Crate Paper's Open Book has to be one of my favorite collections thus far. The flower ephemera is a must have. I love that some of the pieces are coated in glitter and cut from vellum. If ever in a color rut, don't despair. If you've yet to start a color board at Pinterest, now is the perfect time to consider creating one. Make sure to follow Crate Paper's 'Color Love'as we gladly invite repins! There is no such thing as too much color. Looking to push the composition envelope in an edgier, more modern direction? 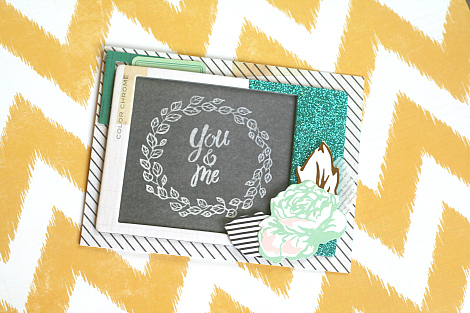 Then check out this latest COMP installment from CP Designer, Adrienne Alvis! I started by printing my photos in a few different (square) sizes. I found several pieces of patterned paper from the Open Book collection that complimented my photos and cut them into the same sized squares as the photos. Next, I cut the patterned paper squares in half diagonally and placed them around my photos and added several different embellishments from the Open Book collection on and around the triangles. I printed my journaling from my computer, cut it into thin strips, and added it underneath the photo of my daughter throwing leaves into the air. I layered several of the scrap pieces of patterned paper from my layout above as a base for my card, which is a great way to use leftovers! 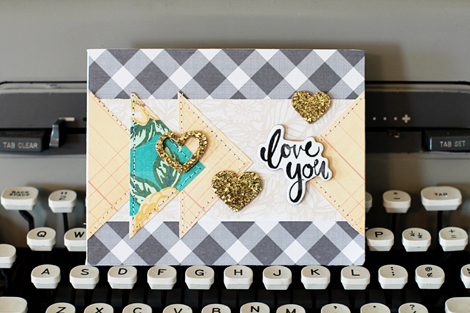 I added a few triangle shapes that point toward the chipboard "love you" sentiment form the Open Book collection and placed a few gold glitter hearts on top of the stitched triangles. My layout and card came together easily with a little help from my Pinterest search. 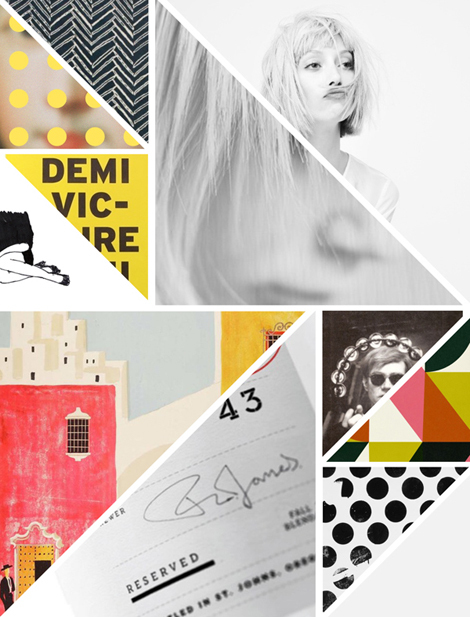 Be sure and follow the Crate Paper Pinterest Boards to help inspire your next layout or project. Thanks for stopping by today! It's officially December and the holiday season is in full swing! We hope you had a chance to partake in an eventful weekend of family celebration, gift hunting and Christmas crafting. Here to spread some monday joy and meaningful memories is CP Gal, Ashley Cannon Newell. Our memories are precious and deserve to be captured, documented, and presented to ourselves and families in the future. 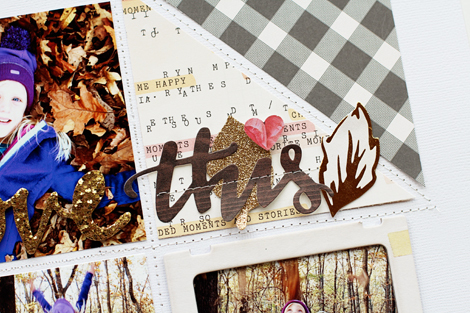 Scrapbooking allows us to creatively showcase these memories. With the holiday season surrounding us, there are plenty of moments to preserve - both big and small. My 12 x 12 pocket page documents my daughter, Lauren's Baptism. If you have a 4 x 6 pocket (or other large size), remember you can divide it into multiple sections. Here I created two sections. This photo frame had the word "Happy" on it. I covered it with this "Loved" chipboard shape to make it fit my story. I hand cut the scallops from this patterned paper in the Open Book collection and created a border on this pocket. I hope this page inspires you to preserve your memories today, tomorrow, and always. A special soon-to-be Happy Thanksgiving to all of our American Crate Paper fans! This weekend, We leave you with a stunning paper bag Open Book mini album–a surprise last minute gift 'to us'from CP Gal, Ashley Cannon Newell. I've been wanting to make a mini album for a while now. So, I picked a few of our most recent photos and just started one. Without much thought, I grabbed some glassine bags, patterned paper, and a handful of ephemera from the Open Book collection. I love how it turned out. And to think I got it done during nap times in one day is just unbelievable. I really surprised myself with how much I can do during that valuable time. The gold and stripes trends inspired the cover of this mini album. Using paper bags and patterned paper, I folded it in half and threaded some ribbon through to hold it all together. It was very easy to assemble and produces a lot of pages to fill it up with photos and all sorts of memories. The best part about using paper bags is that you can insert additional photos or memorabilia in the opening of the bags. This is the middle of the book. You can see the ribbon 'binding' down the center. I'm sure you have paper bags sitting around in your craft room. If not, it's a great excuse to go buy some now! 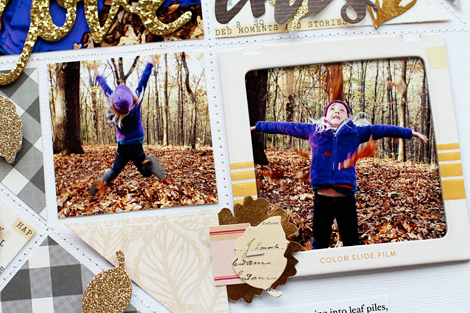 Get out your Crate Paper products, some photos and start embellishing away. I'm sure you will love what you create, but the best part about it all is that your memories are preserved in such a special way. 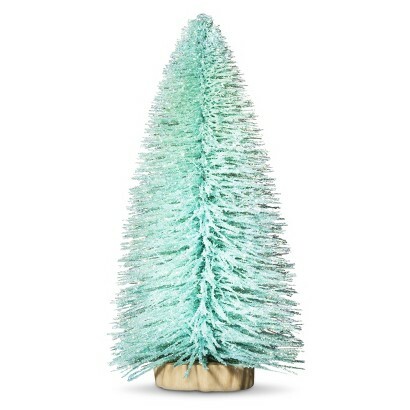 You don't have to go very far to find holiday inspiration these days–a simple trip to a local department store can sometimes present just the right amount of sparkle and color to get one's creative wheel in motion. 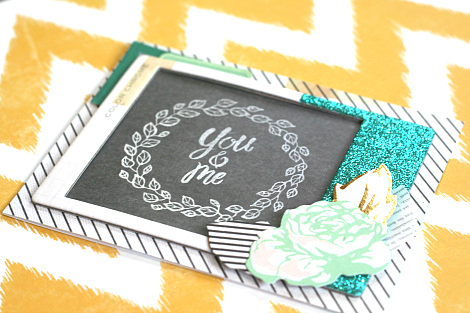 A perfect example of this are these shimmery cards from CP Gal, Ashley Marcu. When I'm 'out and about', I pick up so much inspiration. Holiday store displays are some of my favorite places to grab color scenes and upcoming trends. On a recent shopping trip I was inspired to make these two cards using the Maggie Holmes Open Book collection. There are so many sources for inspiration this holiday season! First, I took note of a mix of rich textures and sparkling glitter next to solid natural decor. I also saw lots of neutral tones mixed with metallics. I took all of that inspiration and created this card. 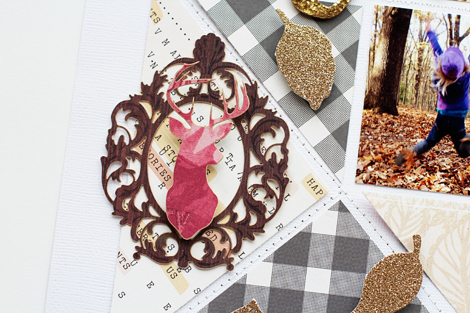 I started by using the die-cut set from Open Book to create my deer focal point. I built from there, adding a gold sticker, fabric brad and glitter die cut leaf. 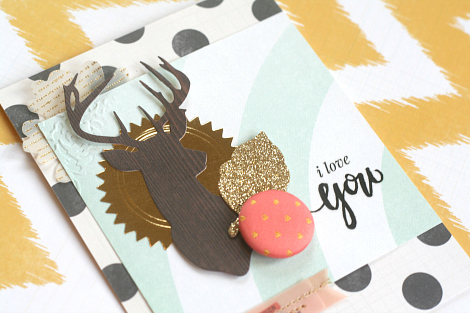 I brought in more texture by embossing the corner of the patterned paper mat behind the dear. The card was finished by adding a few vellum pieces and a rub-on sentiment. While shopping I also found plenty of teal. The varied tones and textures brought a fun twist to this popular color. When trying to replicate this look for my card, I went through my Open Book collection and gathered all of the blue elements I could find. I then began to play with the elements and mix and match them just like I'd seen on the shopping aisle. The glittered chipboard frame was layered with a flower and a several die cut pieces. This trend was easy to follow and I'm thrilled with the results! Thanks for joining me today! I can't wait to see how you are inspired this holiday season! 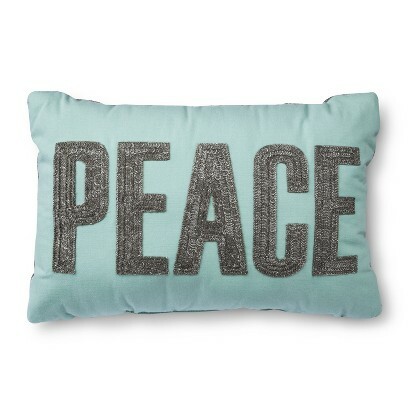 We love a good home decor trend. When we sought out a "Trending Now" topic for the month of November, every where we looked, the 'gallery wall' reigned supreme. They're eclectic, cute and well suited for a hodge podge of pretty photos. They also make for awesome papercrafting inspiration–Here with her very own take on the topic is CP Gal,Katie Ehmann! Gallery Walls are abundant on Pinterest and in my very own home. They lend an eclectic look that works to make a big impact on a wall, or in this case, a layout. Small clusters of goodness abound on my page, entitled "Heart you 2". I tend to gravitate towards bright layotus with lots of color, but for this project I decided to stick with just four colors–black, white, gold, and small pops of rosy-pink. Open Book and Notes and Things work well together in creating both colorful and more neutral projects. Chipboard accents layered atop frames and tags add detail. One of my favorite pieces is the black and white camera in Open Book! I love the vintage style! I used a tag, Thickers, and a journaling card to create a fun title which incorporates a shape, gold-glittered word and number. Most of the time, my title work is horizontal across my page, but this time, I opted for a vertical placement. The gold Thickers from Open Book are perfect for crafting your own unique title–the options are endless! To keep my neutral palette, I opted for black and white photos of my girls, taken with my phone. I love to have these everyday moments documented, and since my girls had no idea I was taking their pictures, they make for a photo-journalistic style. I'm happy with how my gallery wall page turned out and plan to use this technique again on future projects!